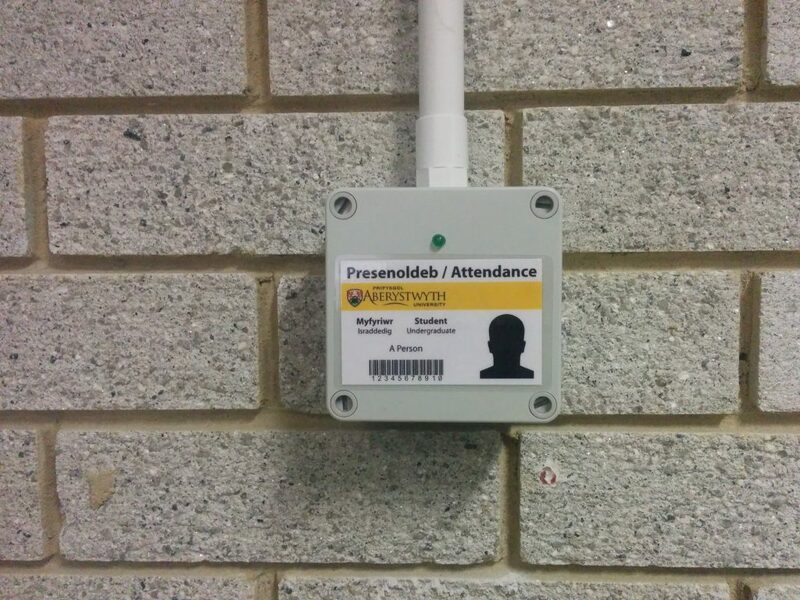 Attendance tracking can gather in many ways for example door/room swipes, mobile apps or paper registers. 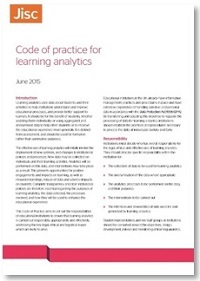 VLE and attendance are probably the most used data for learning analytics. There are a number of approaches being used to gather attendance data and several products on the market. 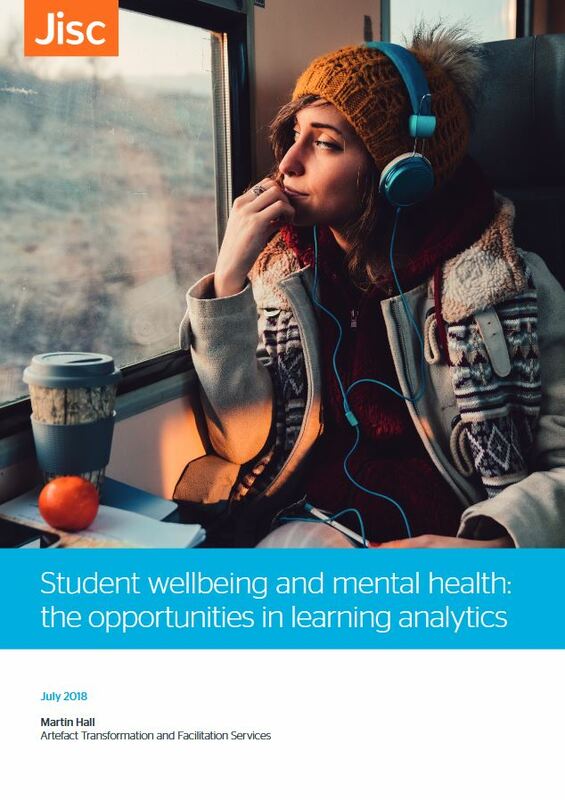 We heard in previous network meetings from Gary Tindell, University of East London and Chris Price, Aberystwyth University on using attendance data to identify students at risk. Following our last network meeting and interested from participants we held a small meeting to share how some institutions are approaching attendance tracking and to start to look at what data we’d need for the xAPI recipe on attendance tracking. 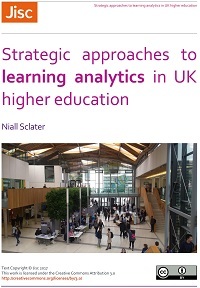 The meeting included people from the Universities of Winchester, Gloucestershire, Bath Spa, Cardiff Met, Brighton, Reading, Aberystwyth and Jisc. Leslie Johns and Pete Keating described a journey of attendance tracking started in 1996. They use Scienta Enterprise and since 2015 have developed a card scanning box to allow electronic capture of attendance data. They decided to develop their own card reading boxes at the commercial alternatives at the time were expensive and did not meet their requirements. The self-build card scan box costs £67 per unit, based on an arduino board powered by ethernet. The unit captures date, time and cardno, the location is per-programmed into the unit. Initially installed 100 boxes and in one semester this generated 400,000 records. 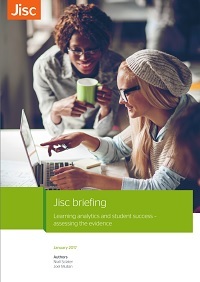 Software has been developed to do the post-processing of the data and identify students at risk. See presentation from Chris Price above. The discussion identified some useful points around dealing with cancelled events, jointly taught and collocated modules, non-compulsory sessions and reasons for absence. A policy on attendance tracking is required, they are aware that the swipe cards are sued for many purposes, buying coffee, paying for printing, accessing sports facilities but ethical use needs to be considered first. Chris Stedham from Bath Spa shared there approach to attendance tracking which they have been looking at for 2 years to meet Tier 4 students and reduce withdrawals. They also use Scientia timetabling and looked at some existing commercial solutions for card scanning and found a company to do it for them Gemini 2000. They had the additional challenge of multiple sites, grade 2 listed buildings and new builds of concrete and glass, that did not allow wall mounted units. The solution is a card reader, mounted on a stand, linked via ethernet and centrally controlled at around £250 per unit. Almost all events are scheduled on Scientia except some activities such as use of arts, TV studios and similar. 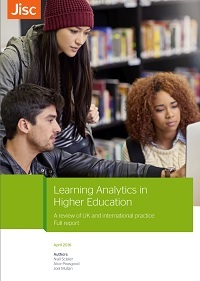 Qlik View is used to analyse the data and they have developed some software that provides a staff dashboard with pictures of all students in the session that shows who has scanned in or not and allows the lecturer to make amendments real time by just clicking on a photo. Location and ratio of cards readers has also been considered and at present they plan to have 1 card reader for every 50-75 seats in a room. Nick Moore from the University of Gloucestershire presented a different approach to tracking attendance. Their policy is not to track attendance but have some courses that require attendance tracking e.g. 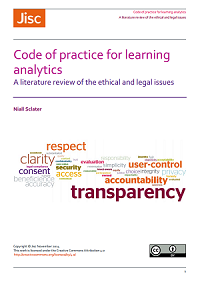 social work and know it would be useful data for learning analytics. A final year student project has been develop a proptotype app which uses Geo-fencing to do automatic data collection via a mobile device. It works by the lecturer at some point in the session asking students to register their attendance, the time is chosen by the lecturer and many sessions are 2 hours long. The app also allows students to send apologies and a reason if they can’t attend, it can also be used to send messages to cancel or change location of lectures. It is useful to see this tackled from a student perspective. 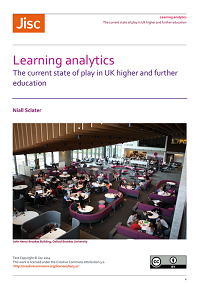 It also offer the potential to track attendance in other locations (with consent) for example work based learning, field trips and hospital placements or supplementing self declared data gathered in the Jisc learning analytics app. Currently around 98% of students have a suitable device. Similar solutions have been developed commercially for example campusM iBEACONS. Rob Jones suggested the following data fields to be captured by an Attendance Tracking xAPI plugin to feed into the learning records warehouse but to avoid changing the unified data definition at this stage. Requirements such as reasons for absence, whether an event is mandatory or optional, recording non attendance as well as attendance, recording the attendance as a fraction or percentage of possible events. It was decided that the later is best calculated daily for each student and fed into the data warehouse. The Event Type e.g lecture, lab etc. The development of the xAPI recipe for attendance will be documented on https://github.com/jiscdev/xapi but is not expected to start until the Autumn. We’ll also be looking at plugins for attendance tracking systems. If you have an interest please do contact us as we’re kene to identify more sites for next year.